Dr. Greg Miller, a second generation dentist, joined his father in private practice in 1990 to create Power County Dental Clinic. He grew up in this area and truly cares for his patients. He has taken extensive continuing education to keep up with advanced techniques and technology, coupled with over 20 years of experience. He offers advanced cosmetic and implant dentistry options. He treats and cares for his patients like his family. Dr. Ron Miller grew up in Teton Valley, Idaho. 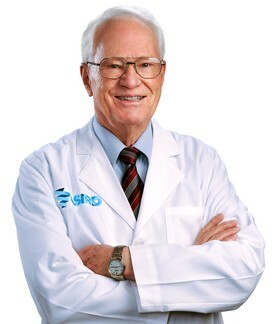 He established his family practice in American Falls, Idaho in 1965. He has 50+ years experience in dentistry, including general, cosmetic, oral surgery, endodontics, prosthodontics and implants. The past 25 years Dr. Miller has enjoyed working with his son in his practice. He thoroughly enjoys the dental aspect, as well as the social atmosphere his family practice provides. Dr. Miller attends continuing education and stays up to date on the cutting-edge of dental progress. He has implemented digital imaging in his practice. 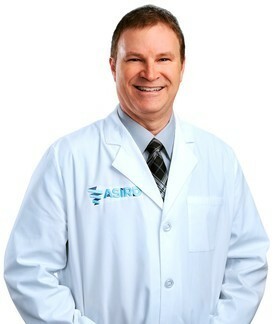 His conservative view towards dental treatment keeps his patients' treatment acceptance very high.